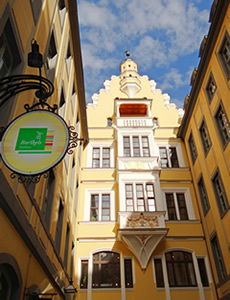 Gasthaus Barthels Hof is one of Leipzigs oldest and most traditional restaurants. At this place the history of the city meets culinary variety. Get to know classic specialties from the region as well as delicious seasonal dishes. 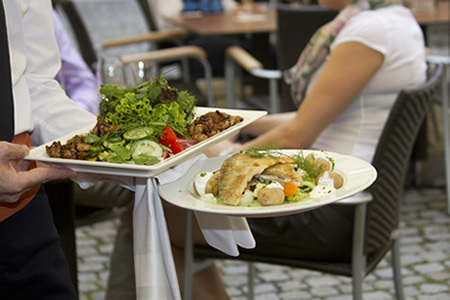 You will fall in love with Leipzigs cuisine. As a family-run restaurant we do everything to ensure our quality-conscious kitchen and Leipzigs well known hospitality. Our motto is always regional fresh cuisine and thats 365 days a year. Enjoy happy hours in one of Leipzigs oldest taverns. We would love to have you as our guest!